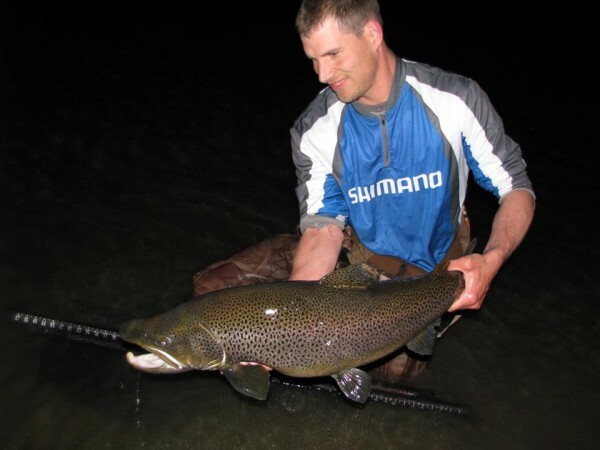 TrophyTroutGuide.com - Brown Trout/Sean with a 20 LB.+ hookjaw. They released this guy.....amazing! Sean with a 20 LB.+ hookjaw. They released this guy.....amazing!